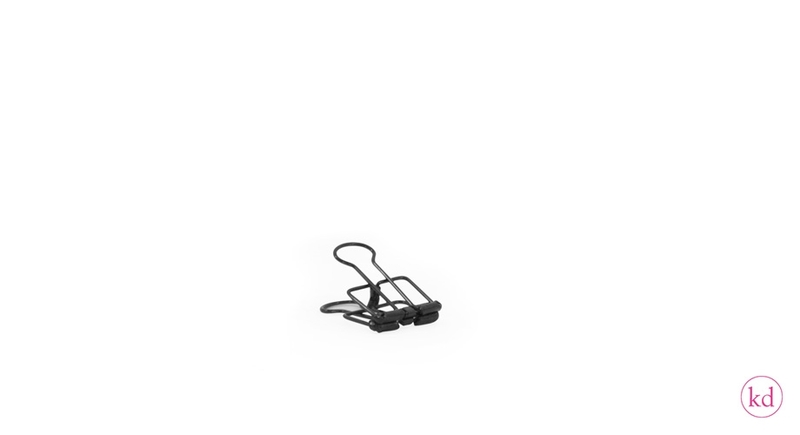 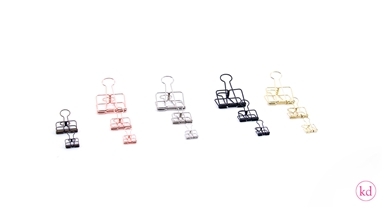 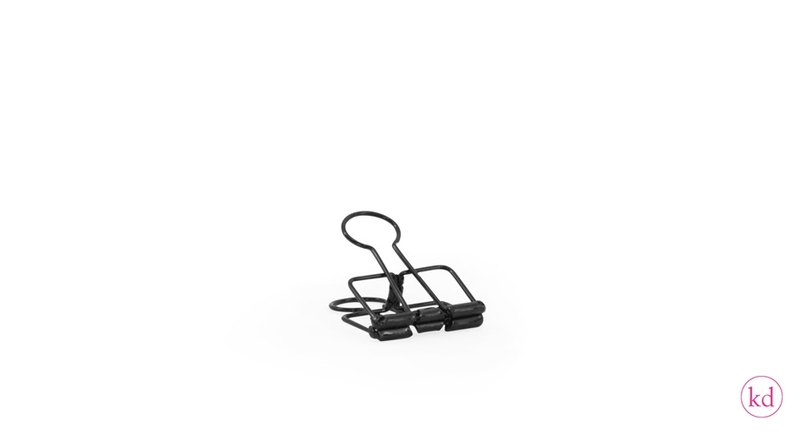 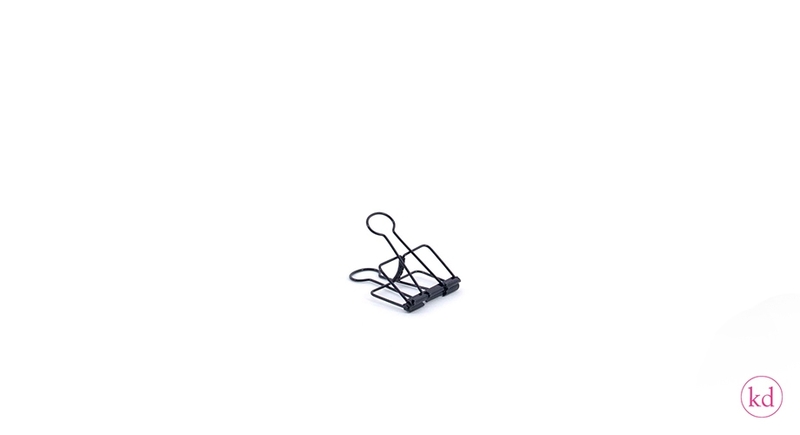 You can never have enough of them, we know all about it... Binder office clips, You will enjoy using this clip over and over again! That is for sure! 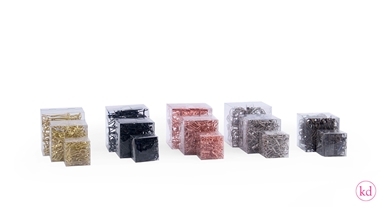 These clips come in 5 different colors (black, gold, metal, rose and silver ) and 2 sizes, Small 19 mm and Medium 32 mm. There are 50 pcs in pack. Have fun! 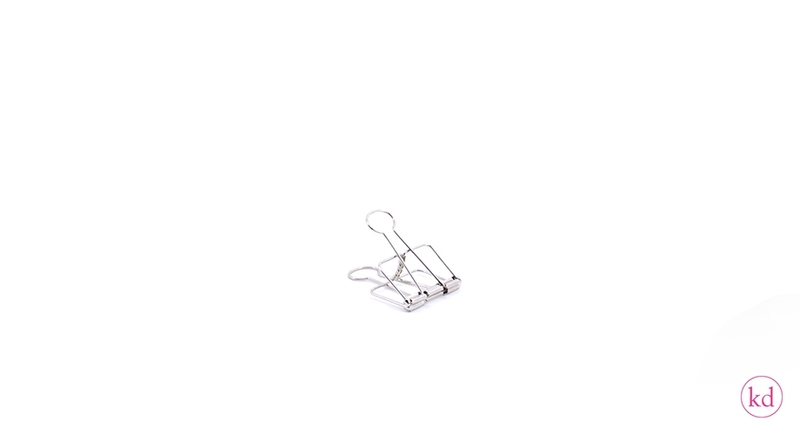 Etiketten It s a Boy!